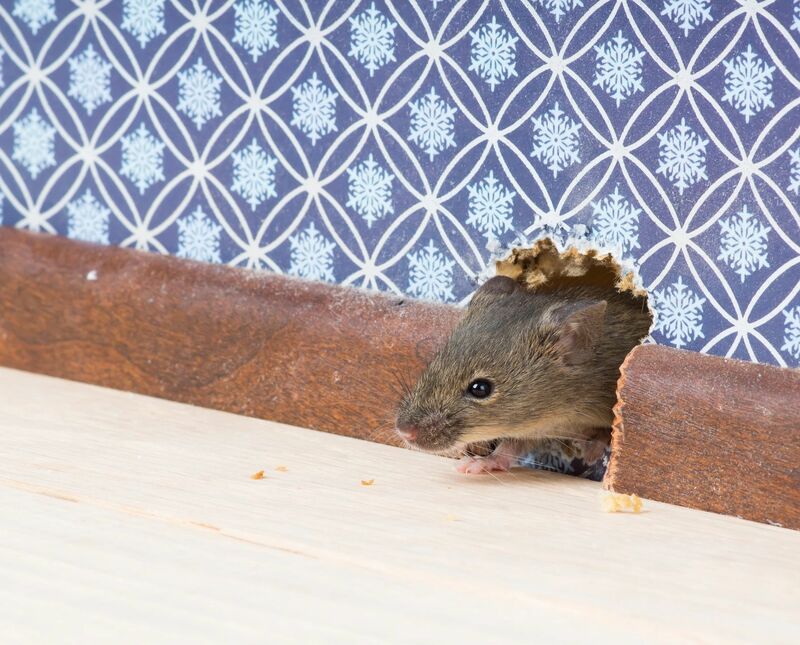 We perform all types of pest control services including ants, mice, spiders, wasps, rats, bedbugs, cockroaches and all other pests in the Denver West metro area, Littleton and Westminster. 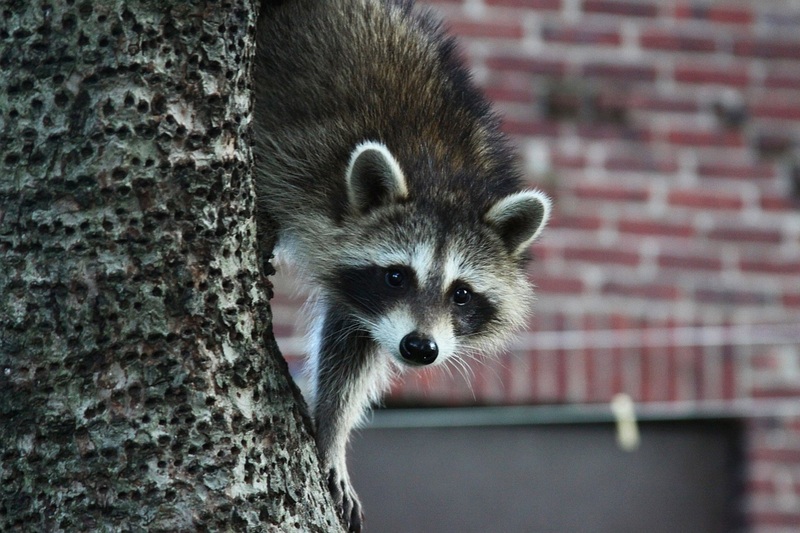 We also can trap and relocate raccoons and squirrels that have invaded your home. 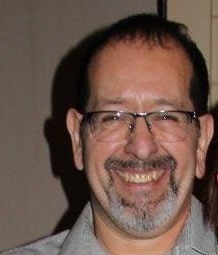 Champion Pest Solutions was started in 2006 by John Ramirez. John has 33 years of pest control experience and is committed to providing an exceptional customer experience. 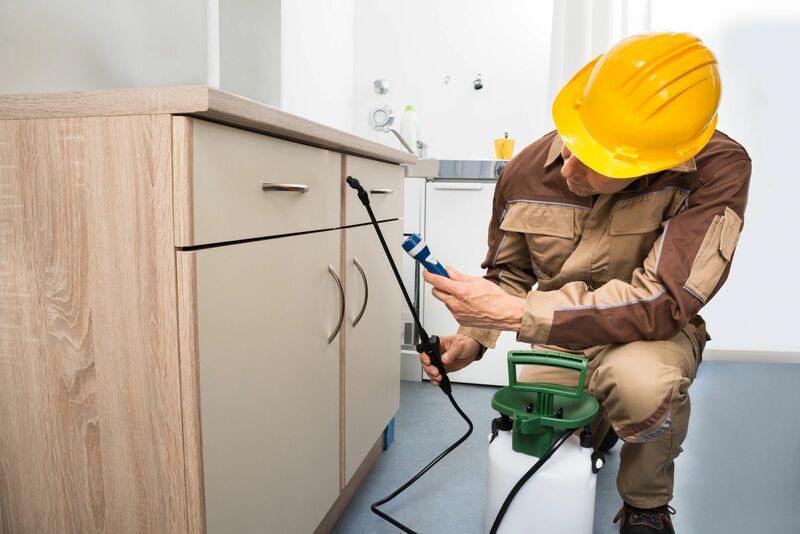 We can provide expert advice on any type of pest infestation you encounter. We have many long-time customers in the area and would appreciate an opportunity to help you with your pest control needs. Referrals are available upon request. Please call (970) 290-2886 or email championpestsolutions@yahoo.com to request your free estimate.